Slipknot may have some of the scariest costumes going, but this is something else entirely. 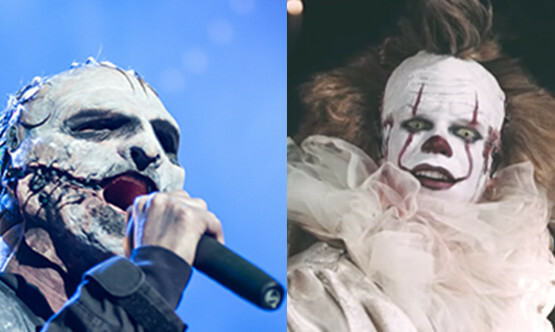 Youtuber Adêtue has dressed up like Pennywise The Dancing Clown from It and then proceeded to cover 'The Devil In I' on the drums. Not gonna sleep for a week now.